Paris has been associated with fine dining for centuries and the city remains a veritable walking tour of historic gastronomy. 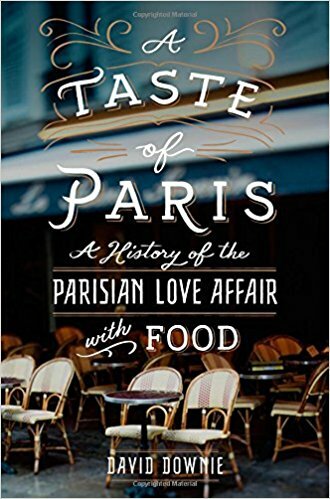 David Downie, a travel and food writer living in Paris, takes a deep dive into this history for his new book, A Taste of Paris: A History of the Parisian Love Affair with Food. He shares with us stories, events and locations that brim with passion and flavor–a true food lover’s paradise.